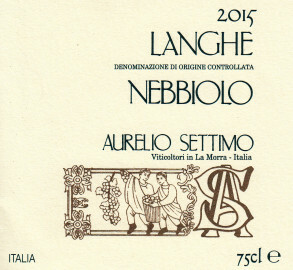 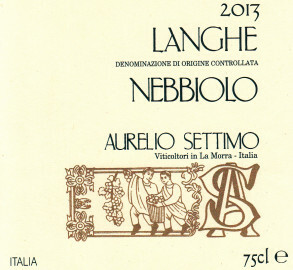 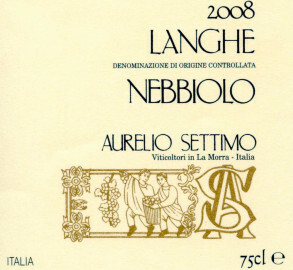 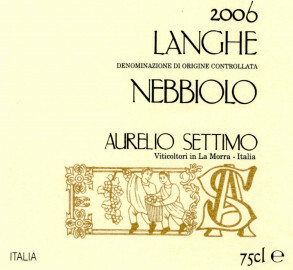 Our Langhe Nebbiolo is produced from grapes grown on the younger vineyards facing South–East, in the same area as the Nebbiolo used to make Barolo. The maximum yield of 8,000 kg./Ha is also the same. Compared to the Barolo of the same vintage, the Langhe Nebbiolo undergoes a shorter maceration on the skins, and is not matured in wood. 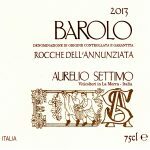 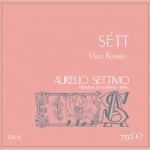 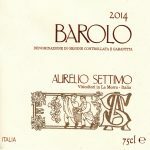 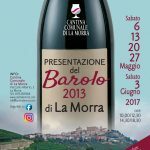 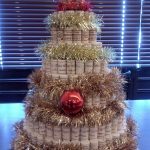 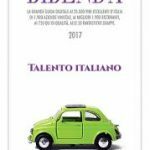 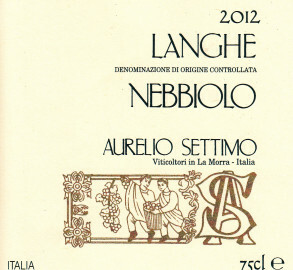 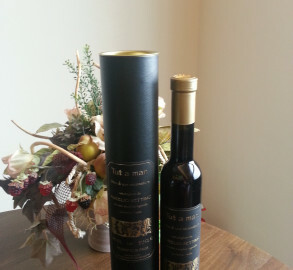 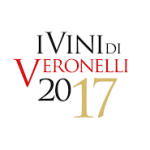 Its attractive tannins are therefore those found naturally in the Nebbiolo grape itself, and the wine has good structure.